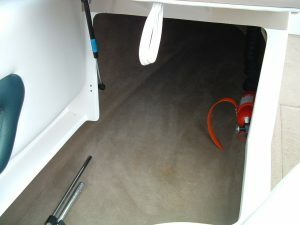 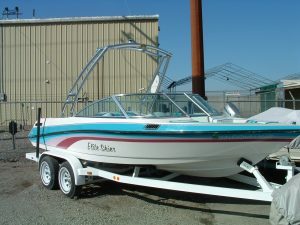 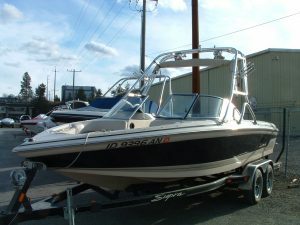 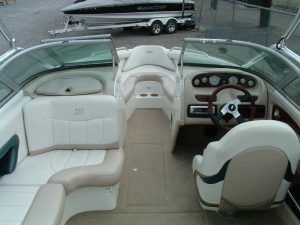 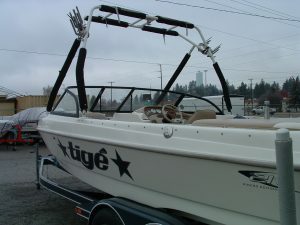 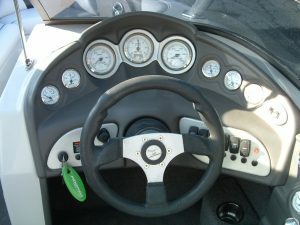 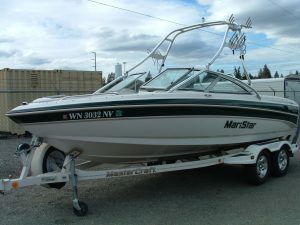 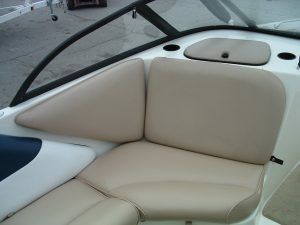 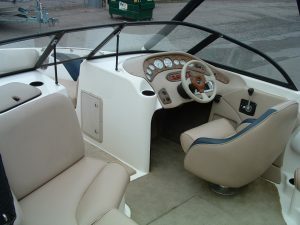 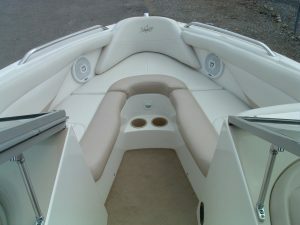 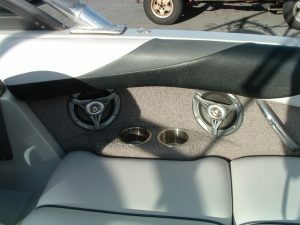 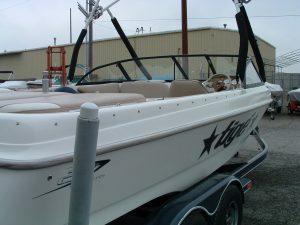 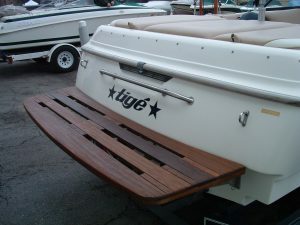 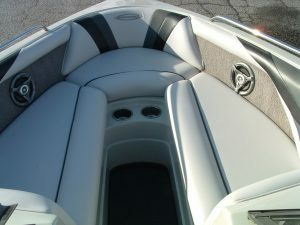 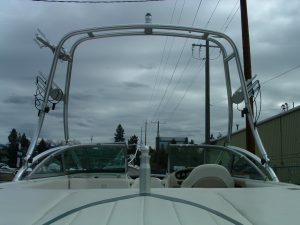 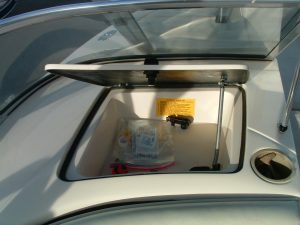 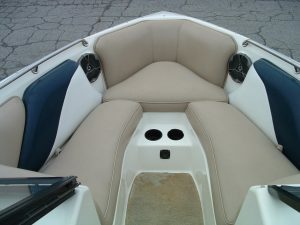 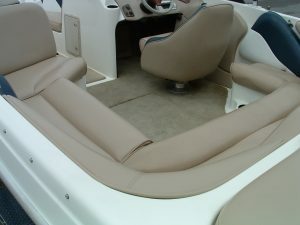 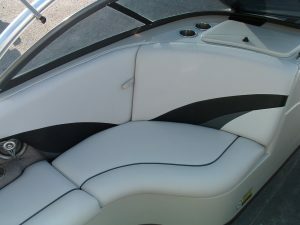 2000 Tige 2100V w/350 efi engine…Options include..Wakeboard Tower..Wakeboard Racks..Surf Racks..Tige TAPS trim system..CD Stereo System..Battery Turn-off Switch..Front Bow Cover & Cockpit Cover.. Tandem axle Trailer w/brakes….This boat is in great shape and most of the upholstery is new…Boat and swim platform have just been refinished and looks great! 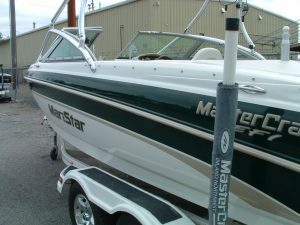 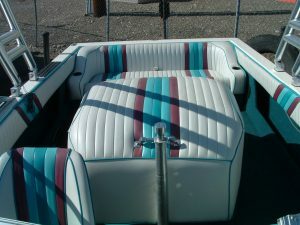 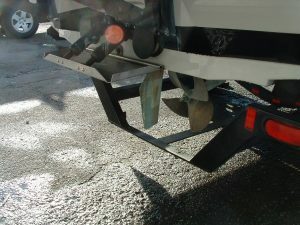 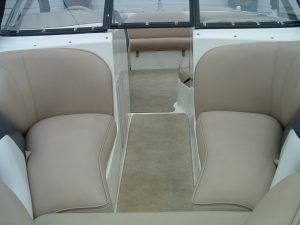 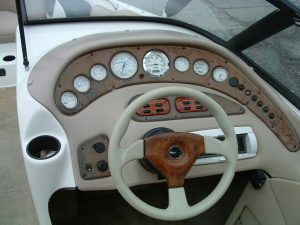 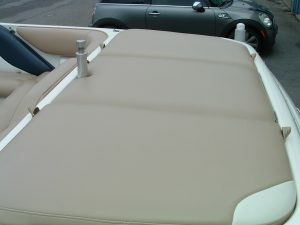 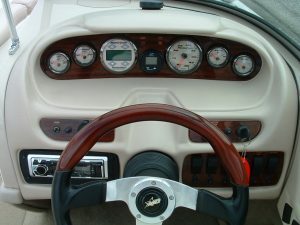 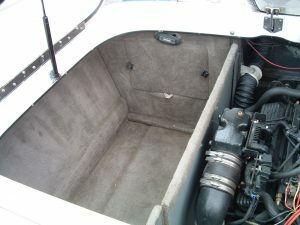 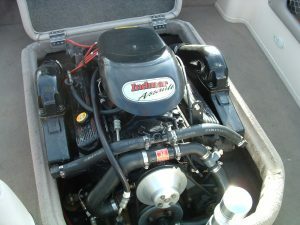 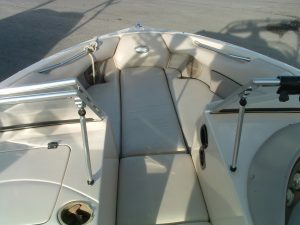 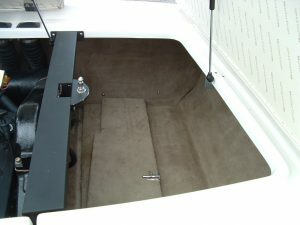 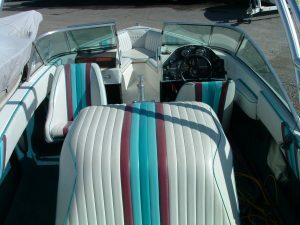 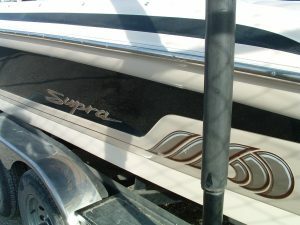 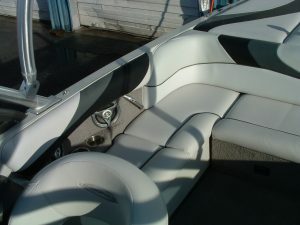 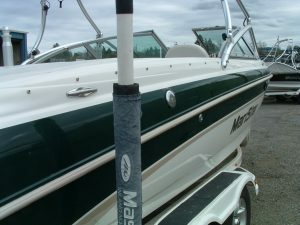 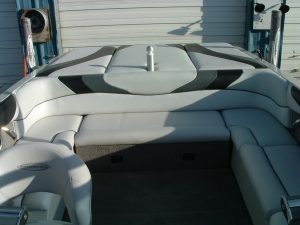 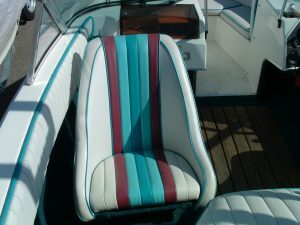 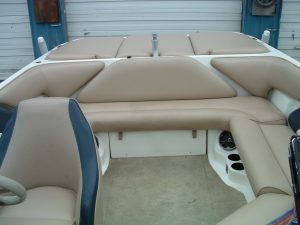 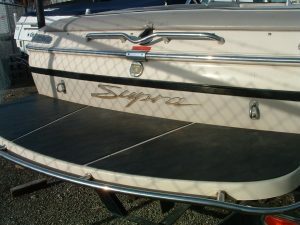 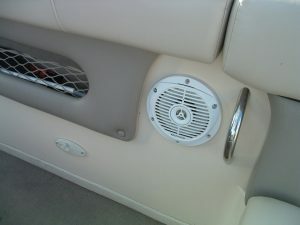 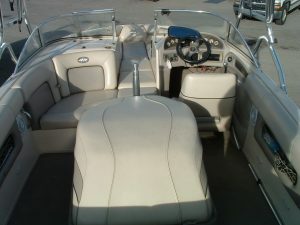 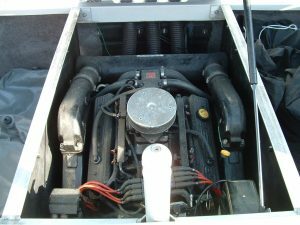 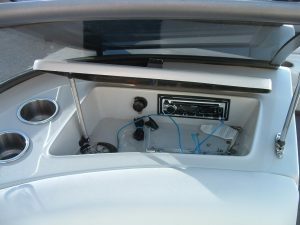 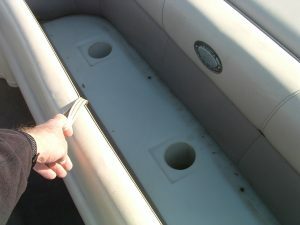 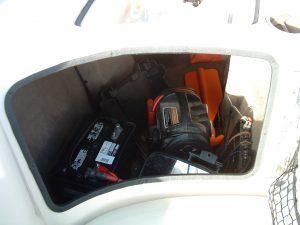 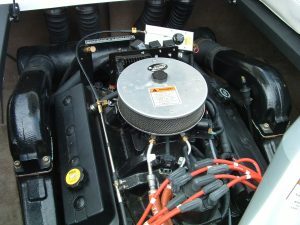 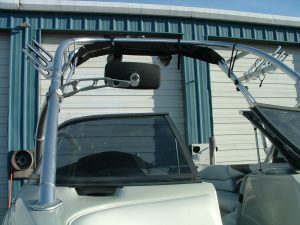 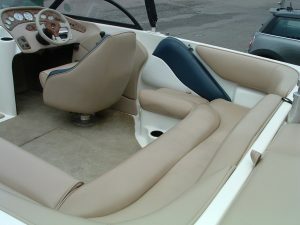 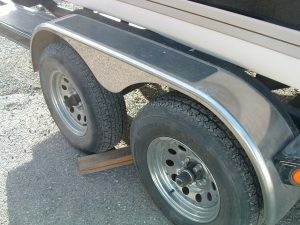 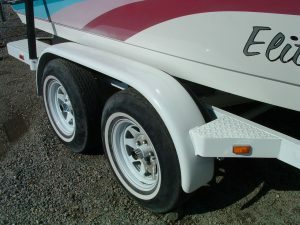 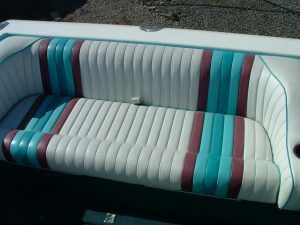 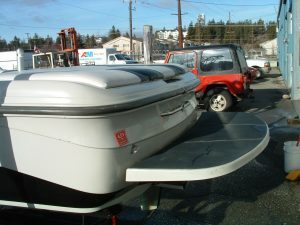 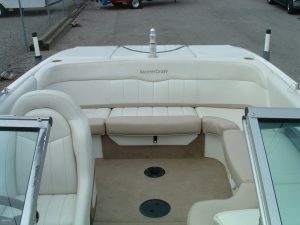 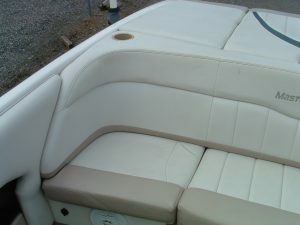 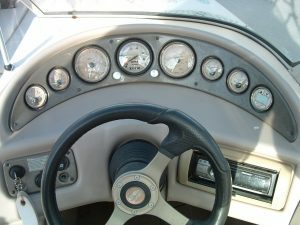 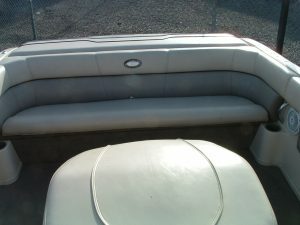 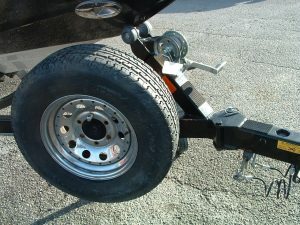 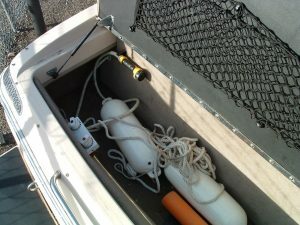 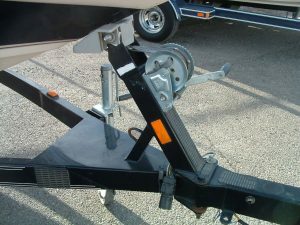 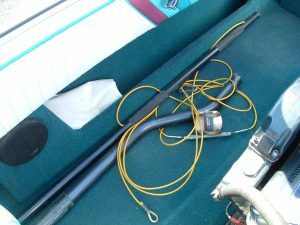 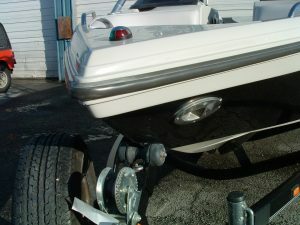 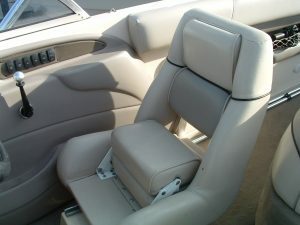 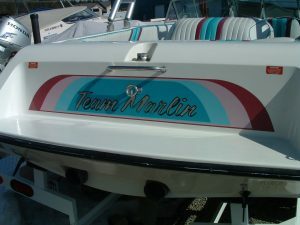 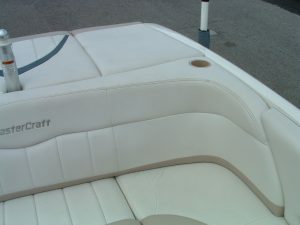 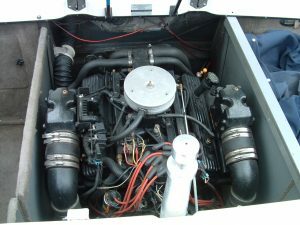 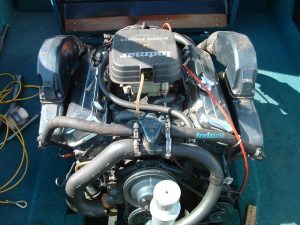 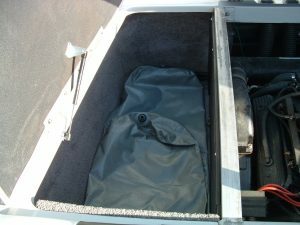 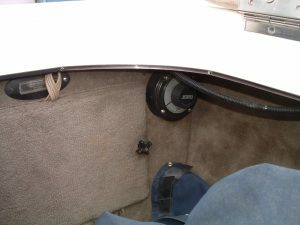 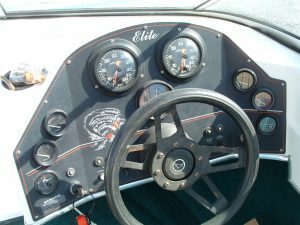 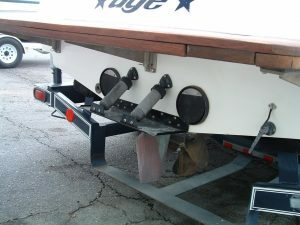 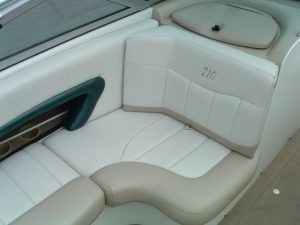 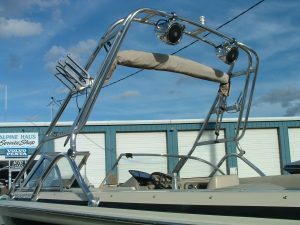 1989 Marlin Elite 22′ Inboard Ski/Wakeboard Boat w/approx. 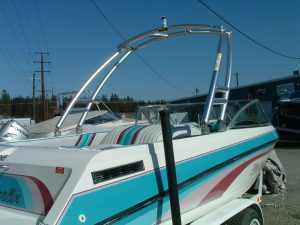 30 hours on rebuilt Indmar 454 engine, new Wakeboard Tower, new upholstery, and new paint job on the entire trailer…options include nice stereo, barefoot boom, wakeboard tower, mooring cover and single axle trailer w/brakes….this is a great waterski, barefoot, wakeboard and surf boat (just add ballast bags)….30 day warranty on everything from when it hits the water this Summer. 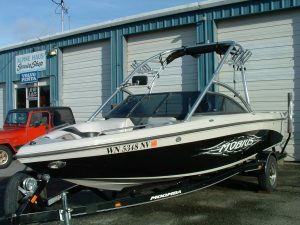 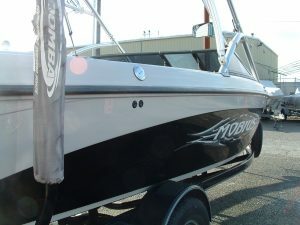 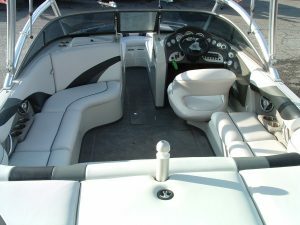 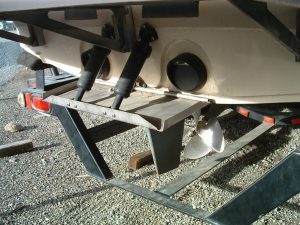 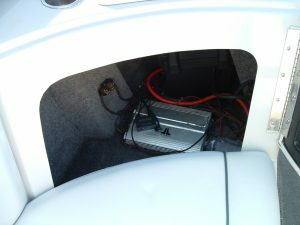 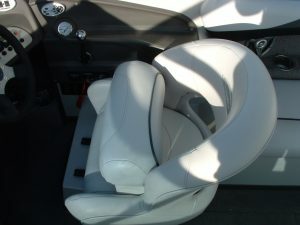 “NEW LISTING”…2007 Moomba LSV w/5.7efi Indmar engine….Upholstery is in excellent condition….Loaded with Options…Perfect Pass Cruise Control..Hydraulic Wakeplate..Wakeboard tower..Tower Speakers..Tower Bimini..Tower Mirror..Wakeboards Racks..3-bag Ballast System..4-blade prop..Ski Pylon..Kicker CD Stereo w/amp..Drivers Bolster seat..3-vent Cockpit Heater..Docking Lights..Mooring Cover..Single Axle Trailer w/brakes, swivel tongue & Spare….30 day warranty on everything from when it hits the water this Summer.. 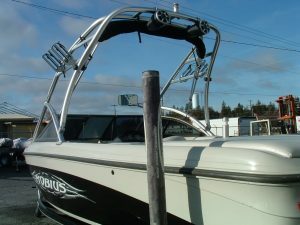 Thank you for visiting Alpine Haus Marina on line. 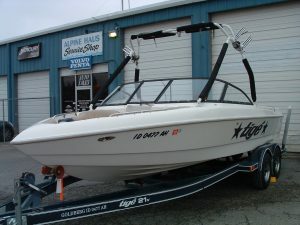 We hope to see you soon in our store or out on the water!